Indian actor Barun Sobti knows a thing or two about sticking to one’s convictions. Three years ago, the 31-year-old was at the height of his popularity with his TV romance Iss Pyaar Ko Kya Naam Doon? (What shall I call this love? ), when he suddenly decided to quit just one year into the series. As word got out, it led to an unprecedented reaction from fans that was never before seen in the country. The uproar continued when rumours began circulating that broadcaster Star Plus was planning to continue the show with another hero. Some fans even threatened to commit suicide, forcing producers to permanently shelve the show. Many blamed Sobti for the show shutting down. Some even blamed him for the production crew losing their jobs. “I know I did the right thing. I had to do what I had to do,” Sobti recalls. The most difficult thing was sticking to his guns after he found out the show itself was coming to an end. “I didn’t want to end it. I never knew it was going to end,” he says. “We were doing an event in the UK, me and Sanaya [Irani, his co-star]. I had already put in my papers then and it was the day before the last episode was to air that they told me they were going to end the show. Interestingly, three years later, Sobti is reliving the series all over again, with a Middle Eastern twist to the tale. 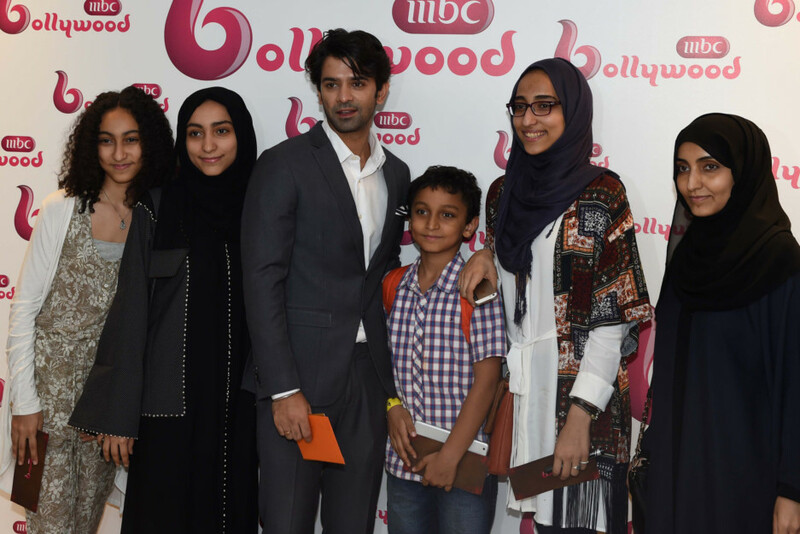 Following the premiere of the Arabic dubbed version of the show, called Min Annazrah Thani (From Second Glance), on the pan-Arab channel MBC Bollywood earlier this year, Sobti’s become a household name in the region. The show is topping viewership charts in Egypt, Algeria and the Gulf say channel bosses. 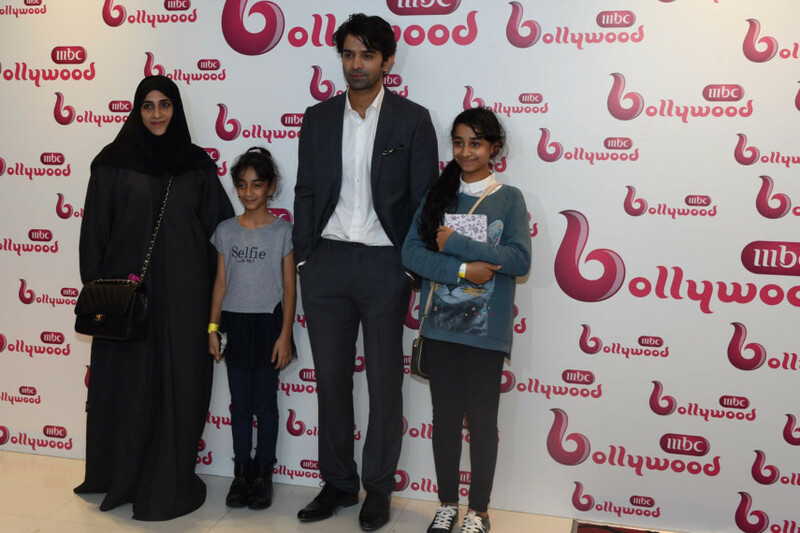 Sobti was in Dubai earlier this week (August 23) to meet fans and attend a special screening of an episode of the show at The Dubai Mall. He’s getting used to his new fanbase and being mobbed at the Dubai International Airport by Arabic-speaking fans. “They don’t talk much. They just want pictures and they giggle a lot. It’s really sweet,” he says, laughing. In the show, Sobti plays Arnav, an assertive businessman who is smitten by the traditional-minded Khushi, played by Irani. Yet, despite its success and new lease of life, he refuses to take any credit for it. “I know what people want me to say. They want me to say it’s me and Sanaya and our chemistry and all that. Which is true, but there are a million other dynamics. 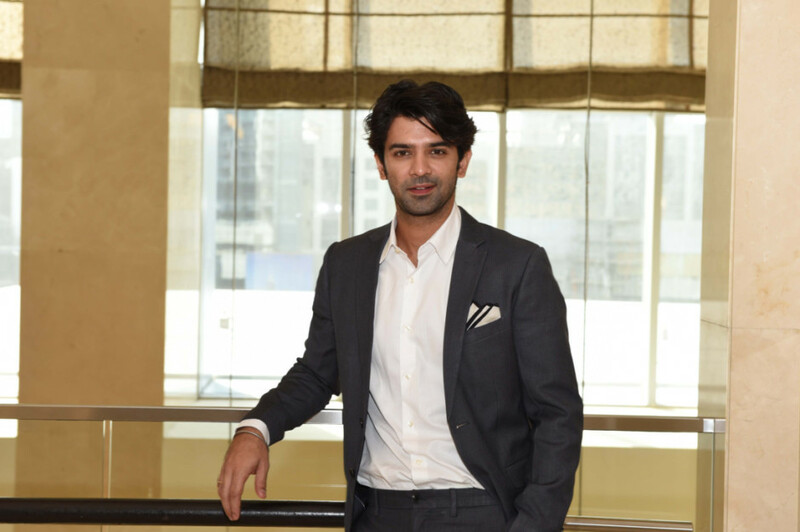 While his feature film debut, Main Aur Mr Riight (Me and Mr Right), which released last year, disappeared without a trace at the box office, Sobti says he’s looking forward to the next phase of releases, which he says were a result of “sensible decisions”. And no, he’s not saying no to TV despite his history. “I don’t want to miss out on the good stuff. As long as the character is good, and the show is good, the medium does not matter to me. There are a few makers that I have an enormous trust in and that I know will do an amazing job,” he says, adding that it’s a great time to be an actor in India. 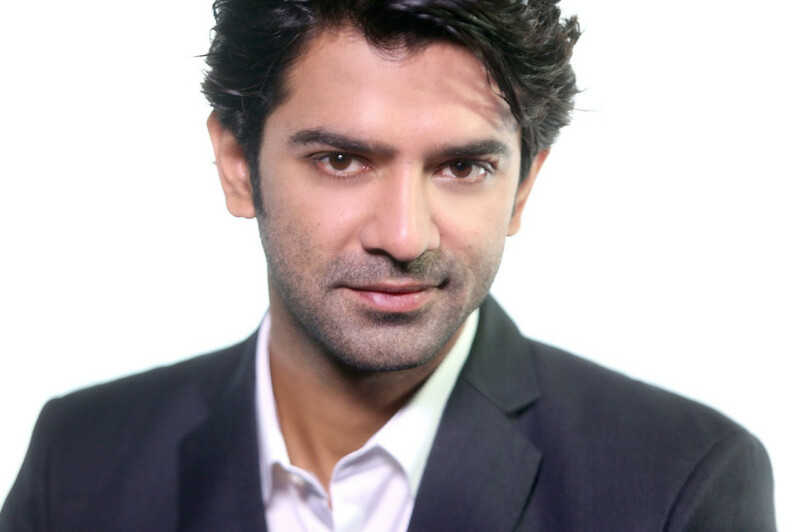 He set out to be an actor and that mandate hasn’t changed, says Sobti. And while fan adulation is welcome, he’d rather be known for his body of work. “The kind of choices I’m making right now, they are not very commercial choices, like Satra Ko Shaadi Hai. It’s a real wedding film minus all the bling. Then there’s Tu Hai Mera Sunday, which is a people story with new-age actors where we had a freehand from the director to [go off script]. And I’m also doing a cricket-based film called 22 Yards. He’s not sure where he’d be five years from now, but he’s happy to be who he is right now. Min Annazrah Thani airs on MBC Bollywood daily at 10pm UAE.